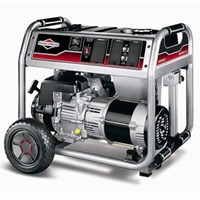 Similiar to our popular EZ Mower Care Service this pre-season portable generator maintenance service ensures that your generator operates at peak performance if needed during the hurricane or winter seasons. Start & check output of unit. Drain fuel from tank and carb. 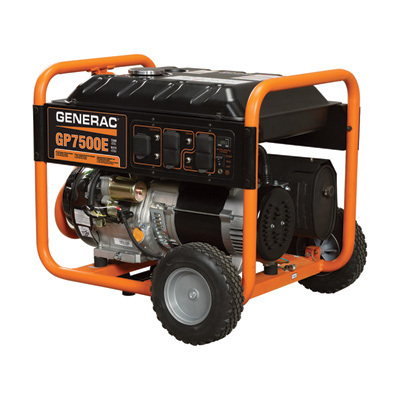 your portable generator to the shop because Pickup and Delivery is included.